The Colorado Department of Transportation will be moving ahead with plans to connect U.S. Highway 550 to the south end of the Grandview interchange, commonly called the “Bridge to Nowhere,” which goes over U.S. Highway 160 in the Grandview area. 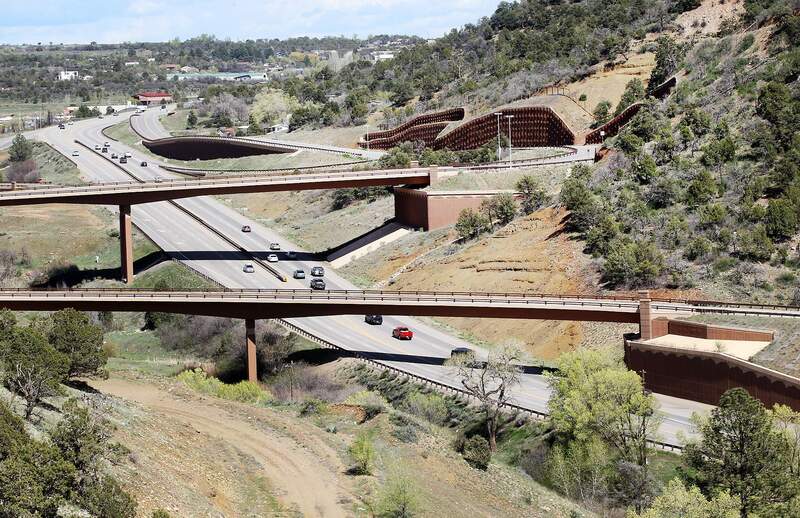 The Colorado Department of Transportation says all the funding pieces are in place to connect U.S. Highway 550 south of Durango with the Grandview interchange – known locally as the “Bridge to Nowhere” – after receiving financial commitments totaling about $100 million. If built, the two-mile realignment would be one of the most expensive highway projects in recent memory in Southwest Colorado. “This will be one of the biggest projects that our region will ever see,” said Lisa Schwantes, spokeswoman with CDOT. As is often the case with earmarked money, state officials could revisit its list of priorities or pass overriding legislation in the future. Despite not having cash in pocket, local highway officials say they are confident the money is forthcoming, perhaps sometime in 2019. Other funds are more certain, including: $29.9 million from Region 5 project funding; $12.3 million in federal funding; $1.98 million from a Southern Ute Indian Tribe fee waiver; and $1 million in local funding, including $500,000 from the tribe, $250,000 from La Plata County and $250,000 from the city of Durango, according to CDOT. 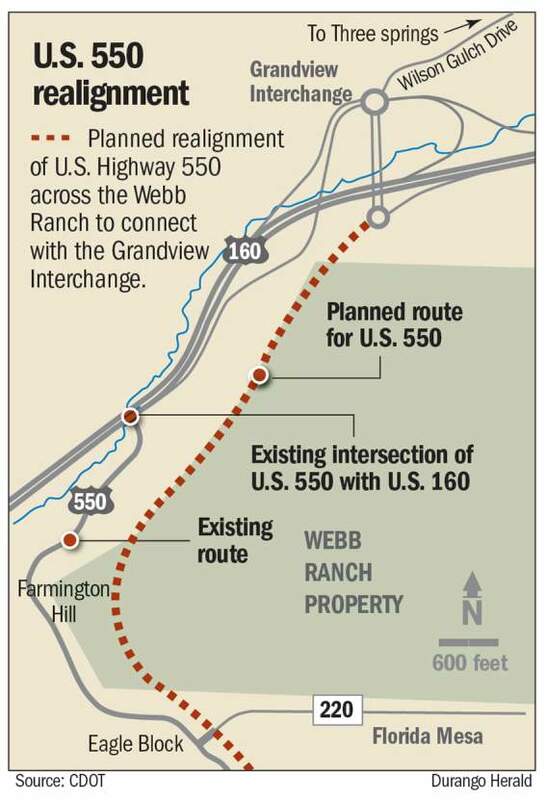 Does all this mean Highway 550 will one day connect with the Grandview interchange? 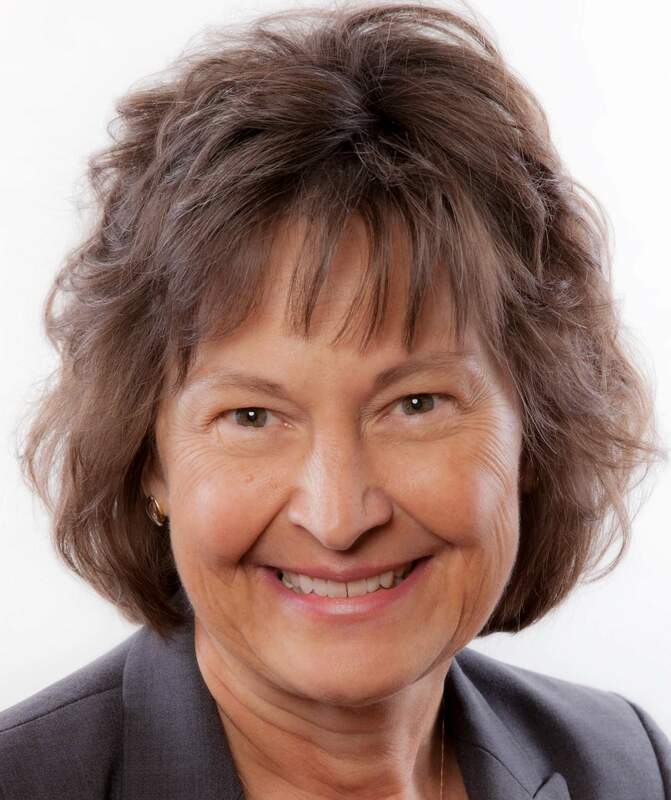 “Yes,” said Sidny Zink, chairwoman of the Colorado Transportation Commission and commissioner for CDOT District 8, which includes a 13-county region in Southwest Colorado. Major construction could begin as soon as summer 2019, she said. Full buildout is expected to take about two years. In the meantime, CDOT has already started collecting core soil samples, will begin formal discussions on right-of-way acquisitions and will complete project specifications to request a proposal for construction. The two-mile realignment of Highway 550 would include four lanes (two in each direction), a couple of bridges and a de-icing system on portions of the road, said Durango City Manager Ron LeBlanc. The bridges will cross deep ravines and would be higher than the High Bridge just north of Walmart in Durango, he said. “A lot of that roadway will be in the shade, and in the wintertime, that is problematic, so the road will be constructed with a system that will automatically de-ice the road,” LeBlanc said. The realignment will connect with the $47 million Grandview interchange, which was completed in 2011 and includes the famed “Bridge to Nowhere” – named because it lacks a connection with Highway 550, and therefore, receives minimal use. The interchange, which ties in with U.S. Highway 160, includes a roundabout, a partial footpath, four bridges (including two that span Highway 160), six retaining walls, and on- and off-ramps. The realignment will allow CDOT to abandon Farmington Hill, a one-mile stretch of Highway 550 that is on a steep grade that hugs a mountainside to connect with Highway 160. The two-lane road can be dangerous during winter months. Motorists arriving from New Mexico will instead drive through the Webb Ranch with scenic mountain views before connecting with the Grandview interchange. The city plans to eventually annex the entire Webb Ranch, which is in the city’s Comprehensive Plan for future development. Highway officials are unsure what will become of Farmington Hill. There’s some talk of working with local governments or Trails 2000 to make it accessible to pedestrians and bikers.